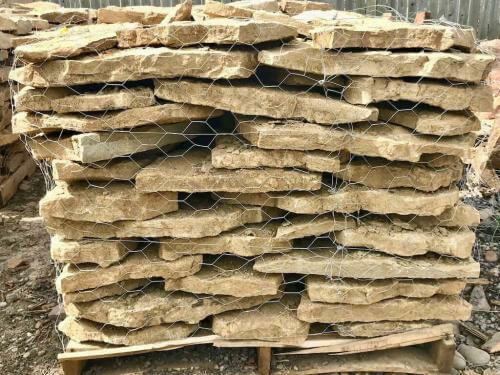 Flagstone Pavers Brown Oklahoma are brown multi color. 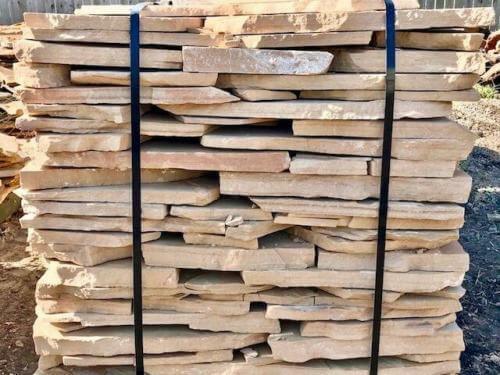 The brown is our most popular Oklahoma flagstone pavers. 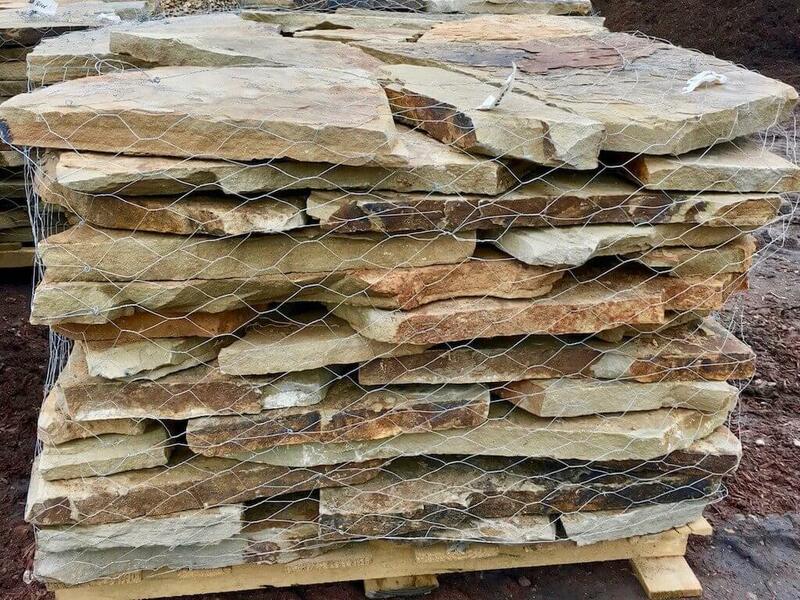 Moreover, Flagstone Pavers Brown Oklahoma adds natural beauty to a landscape or any other indoor or outdoor project. 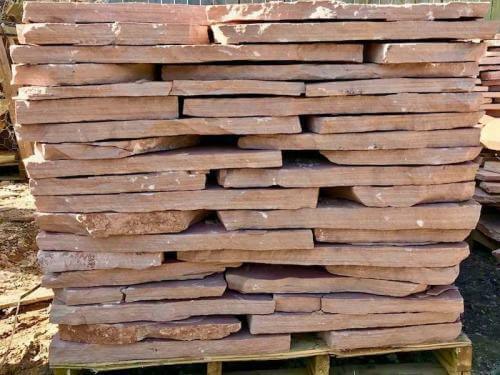 It is flat natural flagstone pavers used for pathways or walkways. 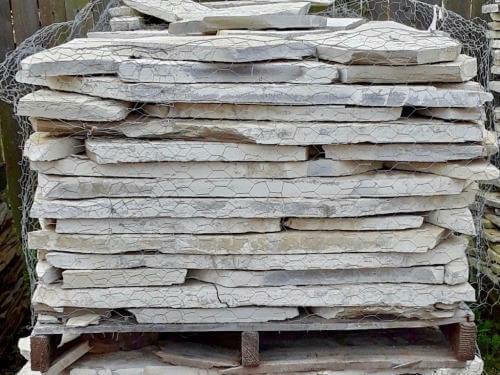 Also, it is used in patios, as stepping stones, in water features, outdoor kitchens, flooring, pool decks, pool coping, garden bed edging, and more. Lastly, it is available in large 1.5”-2” Standup Select Flagstone, 1″ minus Flagstone, 2″ Patio Flagstone.